Attractions such as The Happy Place in Toronto show Instagram’s potential to draw people to a space. Of all the design disciplines, architecture is by far the slowest to evolve. Buildings take an inordinate amount of time to plan, let alone build and pay for. Buildings also tend to last a lot longer than, say, a window treatment or wallpaper. So architects often eschew flashy trends in favour of more enduring statements lest they risk a noticeably passé creation before shovels are even in the ground. Which is why it says a lot about Instagram’s predominance, as well as its expected longevity, that in 2018, for the first time, an architecture firm – Australian studio Valé – released a set of free-to-download guidelines for creating Insta-friendly spaces. What’s in? Basically anything that makes a nice picture: awesome views of nature, swank swimming pools, lots of quirky signage (of the Rosé All Day variety). What’s out? The three d’s: dull, dated and dark. According to Valé, creating something photogenic is especially pressing for architects working on new hotels and restaurants. That’s because hoteliers and restaurateurs are increasingly asking for spaces that will go viral on social media. There’s good reason for the request. According to a 2017 report from travel app HotelTonight, millennials would rather pay more to have an Instagrammable hotel than save money and stay in a cheaper one. Plus, 89 per cent of millennials plan their travels plans based on posts from peers. As an example of Instagram’s potential to draw people to a space, Valé’s design guidelines site the explosive popularity of the Museum of Ice Cream, a touring exhibit whose sole purpose is to provide a series of ice cream-inspired backgrounds for selfies and usies (a.k.a. group selfies). Which, let’s be real, sounds absurd (especially because tickets cost over $40 each). Except that since starting in 2016, the Museum of Ice Cream has routinely sold out, garnered more than US$20-million in revenues and been tagged hundreds of thousands of times in online posts. 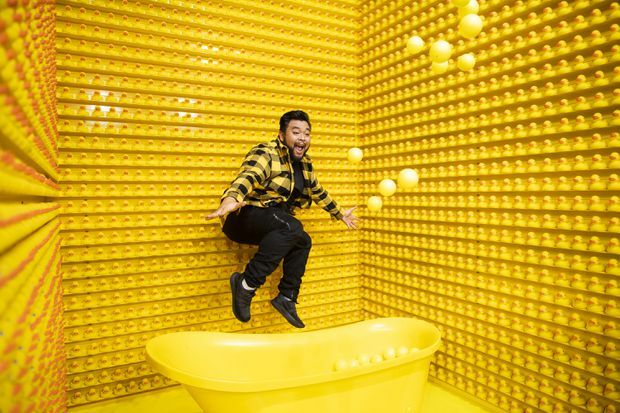 The Museum of Ice Cream has also inspired a slew of imitators, including the Happy Place which opened to big crowds in Toronto in 2018 (and which charged more than $30 per person to pose in front of a range of silly backdrops, including giant cookies). However, one of the joys of Instagram is that it helps people discover and support independent, niche designers, artists and creators. According to Forbes, 72 per cent of Instagram users have used the platform to decide on a style-related purchase, and indie makers in particular have benefited. That local ceramist you just discovered who’s reviving the long-lost art of hand-painting floor tiles? Yeah, he or she likely wouldn’t be able to survive without marketing their wares for little to no cost online and easily selling through Instagram’s new, 2018 invention – shoppable posts. So everyone that doesn’t like being beholden to big-box stores and mass manufacturing owes a double tap or two to Instagram, as does everyone who simply likes pretty tiles as the backdrop for an awesome shoefie. 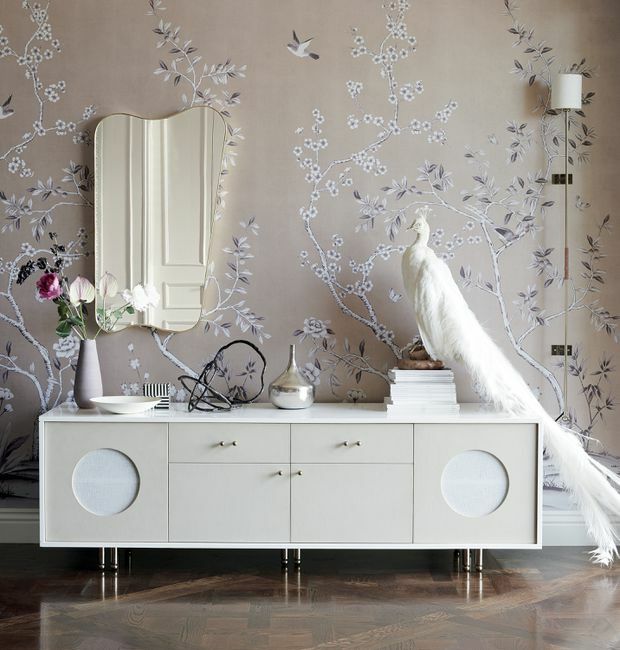 Goop's mod leather clad credenza. Goop your living room: Goop is well known for making dubious health claims (it was recently fined US$145,000 for claiming a jade egg could fix bladder problems), but in 2018, the Gwyneth Paltrow-brand launched its first furniture collection through CB2. 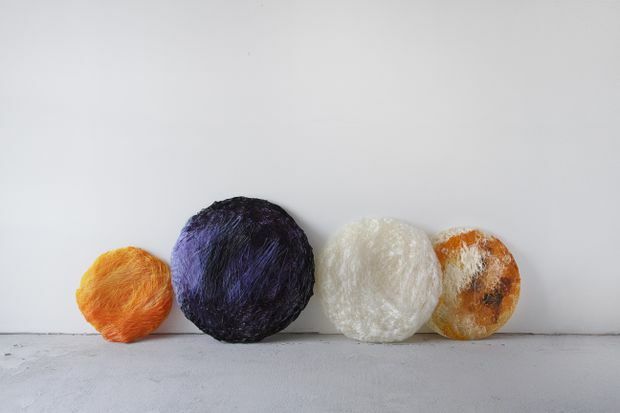 The results are surprisingly spectacular: elegant sofas, chairs and loungers in luxe materials such as shearling, velvet and leather – all at relatively reasonable prices. Crafting Plastics' cornstarch-based products are biodegradable. A pox on plastic: In the future, 2018 might (hopefully) be remembered as the year the world finally started reducing its use of plastics. California famously signed a law banning single-use straws, while Lego released a version of its bricks made out of a sugar cane-based substance, and Bratislava’s Crafting Plastics Studio unveiled a cornstarch-based, biodegradable plastic that’s safe, though probably not tasty, to eat. 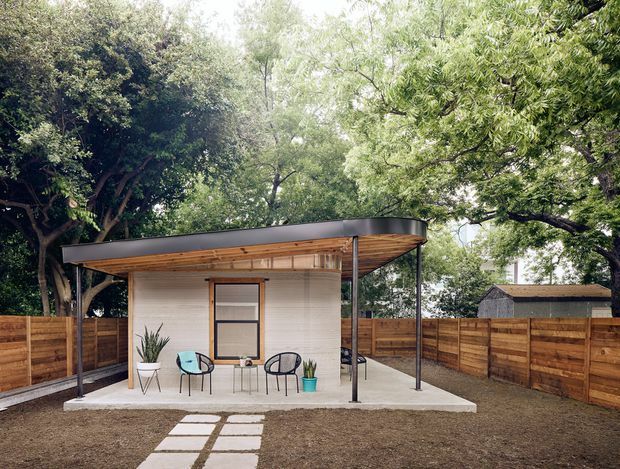 The power of print: In 2018, Texas-based startup Icon unveiled its proprietary Vulcan 3-D printer when it used the device to successfully print a 350-square-foot house. In under two days. Out of concrete. And it’s cute looking. This achievement alone could help quickly build affordable, durable housing for single- or two-person households. But Icon has bigger goals, including printing 2,000-square-foot abodes in less than a day. Space-age design: Cramped apartment dwellers rejoice, Boston-based Ori has created a series of robotic furniture pieces that can dramatically, easily improve the versatility of a space. With the push of a smartphone button, a seemingly immovable bookshelf might glide along a metal track and a bed might descend from the ceiling, quickly changing an office into a bedroom without any heavy lifting. DIY gets easier: IKEA’s wordless, picture-based assembly instructions are designed to be simple (even if experience suggests otherwise). But the drawings seem complicated next to Toronto-based designer Adam Pickard’s augmented reality app, AssembleAR. 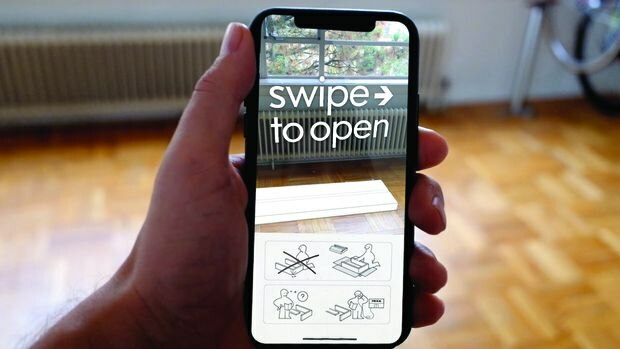 By scanning the product barcode, the app creates step-by-step, animated videos that make the process as easy as downing a plate of Ikea meatballs. 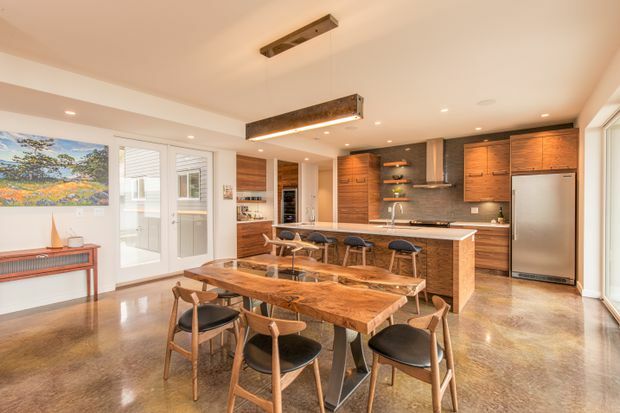 Rise helps homeowners integrate sustainable features into their properties. Sustainable living gets simpler: Going green is a nice idea, but many homeowners get lost in a sea of acronyms (VOC, LED, CFL), advice and confusing rebate programs. That’s why New Brunswick startup, Rise is a revelation. As of this year, it’s helped more than 500,000 North American homeowners navigate the often tricky process of integrating sustainable features with clear advice, shopping guides and explainers. Office design is refined: For the past few years, it seems as if office designers have been stuck in some Silicon Valley funhouse, where everything is brightly coloured and infantilizing (seriously, who has time to go down a slide at work?). 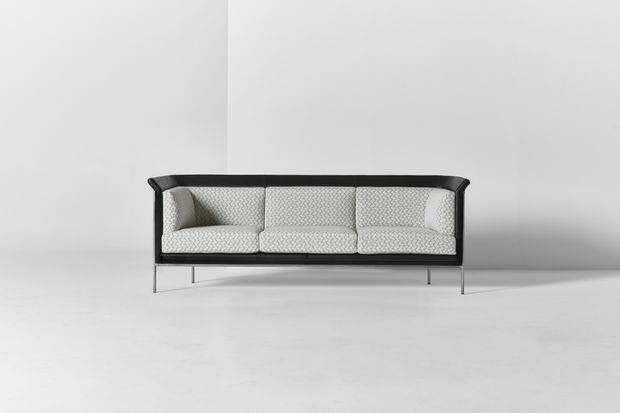 Now, though, a new, more moderate approach is emerging, with comfortable, understated furniture – such as the J&J Studio Sofa from MSDS and Nienkamper that’s durable for large groups, but looks relaxed enough to be in a sophisticated living room. 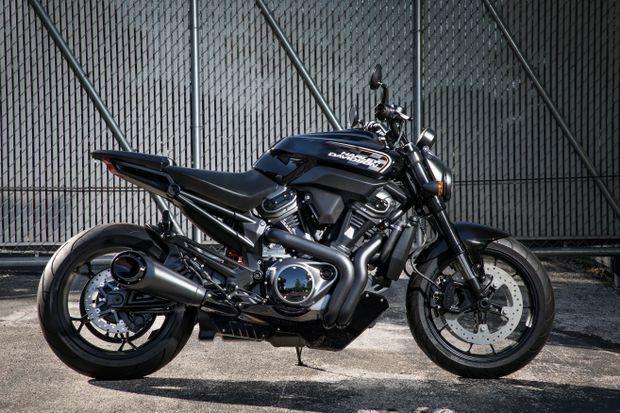 Quiet your engines: Harley-Davidson motorcycles are famous for the rumble of their gas-burning combustion engines. As a sign that the world is getting greener, though, the 115-year-old company has just unveiled its first line of all-electric rides, including a light, compact urban e-bicycle. Purists might lament the quieter ride, but if the company can lead automotive design in a cleaner direction, that is definitely something to roar about. 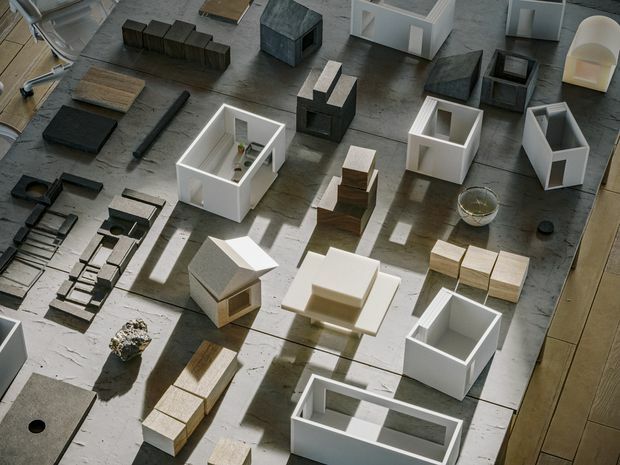 Samara, Airbnb's design subsidiary, will start designing and building homes in 2019. Homes away from home: Over the past decade, Airbnb has a unique opportunity to understand how people live around the world by gathering data through its home sharing website. Which is why it’s significant that at the end of 2018, their design subsidiary, Samara, announced that they will start designing and building homes in 2019, based in part on all they’ve gleaned. Is the perfect home-slash-hotel on the horizon? Material improvements: Since it was discovered in 2004, graphene has been hailed as a super material for its super strength, electric conductivity, light weight and other properties. It’s also proven to be expensive and difficult to work with. Until, perhaps, now. 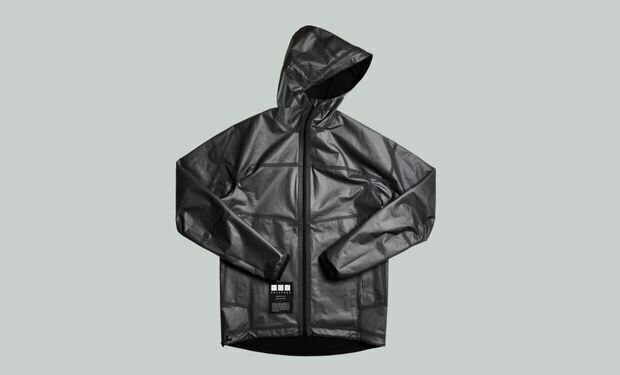 In 2018, British men’s wear company Vollebak became one of the first companies to release a graphene consumer product – a thin, Marvel-worthy jacket that keeps people comfortable and dry regardless of the weather. Another breakthrough: Australian research agency CSIRO unveiled a simple, graphene-based filtration system that quickly strips contaminants out of dirty drinking water. Editor’s note: Jan. 3, 2018: An earlier version of this article included an incorrect ticket price for the Museum of Illusions.